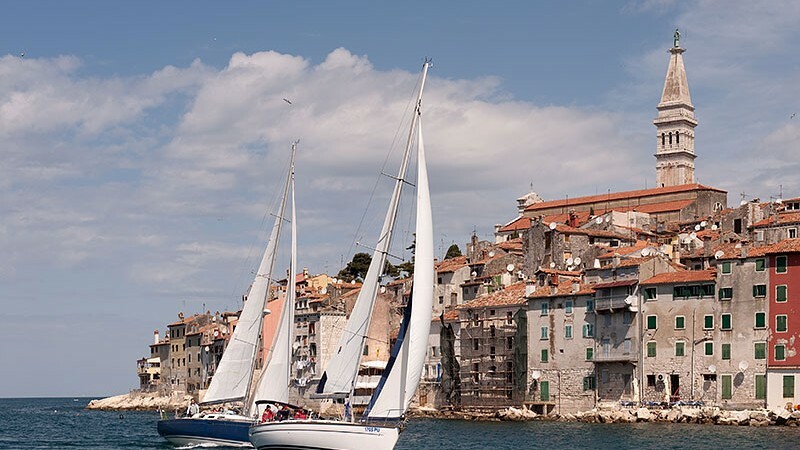 Each year, a number of interesting regattas are held in Rovinj, the traditional ones are Pesaro - Rovinj - Pesaro, Chioggia - Rovinj – Chioggia, Cup Rovinja, and the Regatta with lug sail. 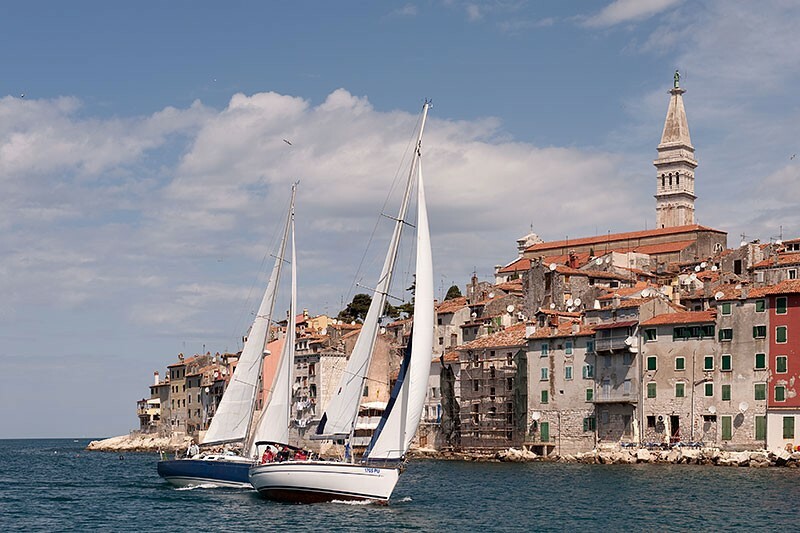 Beside the above stated, on the occasion of celebrating the feast of St. Euphemia, the Rovinj Sailing Club organizes the optimist class regatta with a hundred young yachtsmen from Croatia and Slovenia. In 2011, Adris RC44 Cup sailing regatta was held for the first time in Rovinj and it will become a tradition. Top international sailors participate in this regatta.